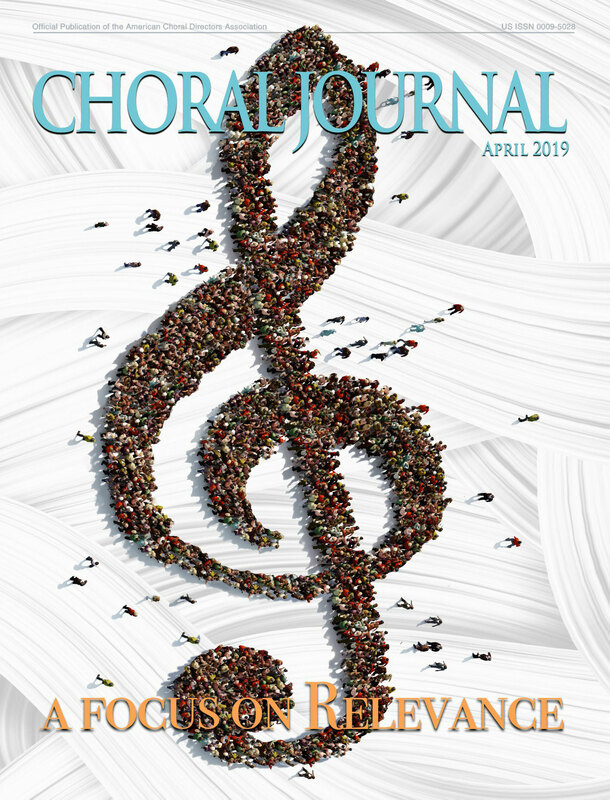 The North Dakota State University Challey School of Music and the American Choral Directors Association announce the 3rd NDSU Choral Symposium: Relevance - creating programming that fosters connections between singers, audience, and the community with the purpose of exploring issues of social significance. The Relevance Symposium is also honored to work with conductor and educator Tesfa Wondemagegnehu during the symposium. View highlights from the event, by clicking on the photo below. Grammy®-winning conductor Craig Hella Johnson brings unparalleled depth of knowledge, artistic sensitivity, and rich imagination to his programs. As Conspirare's founder and Artistic Director, Johnson assembles some of the finest singers in the country to form a world-class ensemble. In addition to his work with Conspirare, Johnson is music director of the Cincinnati Vocal Arts Ensemble and conductor emeritus of the Victoria Bach Festival. He has also served as guest conductor with the Austin Symphony, San Antonio Symphony, and many others in Texas, the U. S., and abroad. Through these activities, as well as Conspirare’s recordings on the internationally distributed Harmonia Mundi label, Johnson brings national and international recognition to the Texas musical community. We are pleased to announce Conspirare as our featured choir. 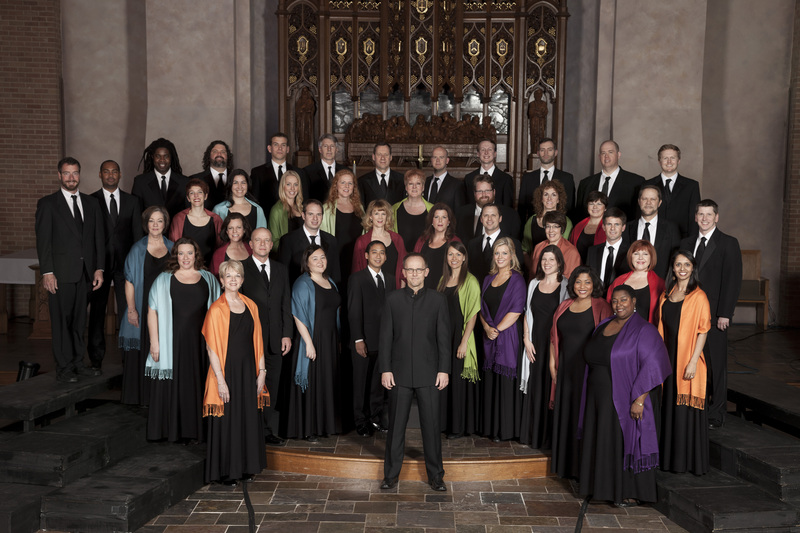 Established in Austin, Texas in 1991, Conspirare is a Grammy-winning and internationally recognized choir with a reputation for “expanding the boundaries of choral performance” (Wall Street Journal). Conspirare, which translates from Latin as “to breathe together,” is led by founder and Artistic Director Craig Hella Johnson, and is comprised of soloists from around the country. Conspirare’s extensive discography includes 12releases on the harmonia mundi label. The 2014 album The Sacred Spirit of Russia won the Grammy for Best Choral Performance. Conspirare’s ambitious mission is to engage the power of music to change lives. Through its artistic excellence, creative programming, commissioning, and educational endeavors, the organization has established itself as an agent of change and a bedrock of the Texas arts community and beyond. Conspirare's most recent recording and touring project, Considering Matthew Shepard, is a three-part oratorio composed by Craig Hella Johnson. The work, which debuted at number four on Billboard’s Traditional Classical Chart, is an evocative and compassionate musical response to the murder of Matthew Shepard. The Washington Postcalls the impact “immediate, profound and, at times, overwhelming.” Conspirare debuted Considering Matthew Shepard in Austin in 2016, and presents the work at Boston Symphony Hall and Texas A&M in 2016-17. A national tour is now in the planning stages for the 2017-18 season in observance of the 20th anniversary of Matthew Shepard’s death. 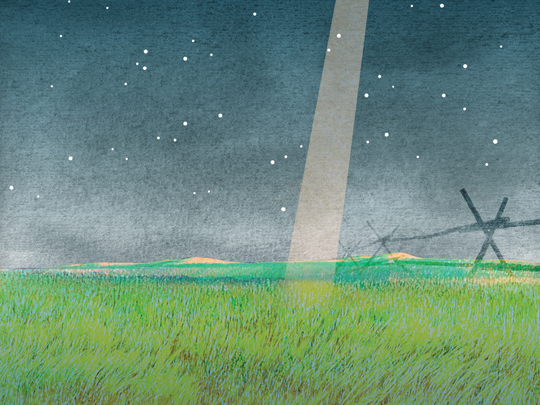 Led from the piano by Johnson, Considering Matthew Shepard showcases the award-winning artistry of Conspirare’s singers with a chamber ensemble of renowned instrumentalists. This three-part fusion oratorio speaks with a fresh and bold voice, incorporating a variety of musical styles seamlessly woven into a unified whole. Johnson sets a wide range of poetic and soulful texts by poets including Hildegard of Bingen, Lesléa Newman, Michael Dennis Browne, and Rumi. Passages from Matt’s personal journal, interviews and writings from his parents Judy and Dennis Shepard, newspaper reports and additional texts by Johnson and Browne are poignantly appointed throughout the work. 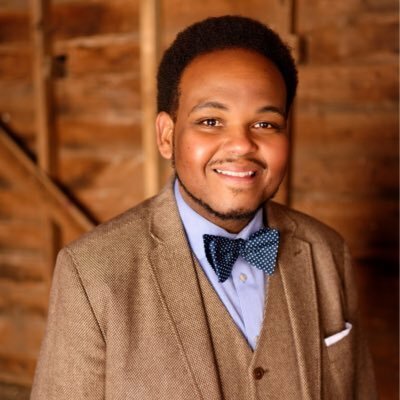 Tesfa Wondemagegnehu serves as the conductor of the Viking Chorus and the Chapel Choir at St. Olaf College. He maintains an active voice studio and teaches Music and Social Justice with the goal of helping bridge the gap of social injustice through music, dialogue, and inspiring it’s participants to take action in their communities. Wondemagegnehu most recently was the Director of Choral Ministries at Westminster Presbyterian Church of Minneapolis where he co-founded the Justice Choir movement with noted composer Abbie Betinis. In the summer of 2018, Tesfa will serve as guest conductor of the children’s choir at the Aspen Music Festival, leading them in a week-long journey on the Justice Choir Songbook. Tesfa has conducted, given masterclasses, workshops, and clinics both nationally and internationally. In 2017 he co-led the American Choral Directors Association’s national high school honor choir working collaboratively with Eric Whitacre. 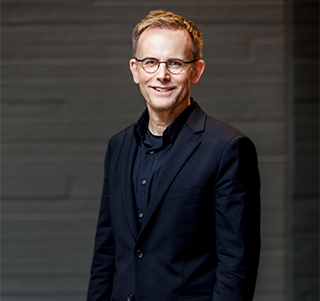 In June of 2017, he was named the composer-in-residence for Choirs of America at Carnegie Hall, where he had the opportunity to conduct and lift over 600 voices in singing the world premiere of his composition May the Road. Wondemagegnehu made his Severance Hall debut in 2017, co-conducting with Cleveland Orchestra Chorus Master, Dr. Lisa Wong, a choir comprised of high school students from the Cleveland area, and in 2016 he worked with Los Angeles Master Chorale artistic director Grant Gershon, co-conducting their 1,000 student honor choir in the majestic Walt Disney Concert Hall. Tesfa holds a Master of Music degree in Choral Conducting and Vocal Performance from the Florida State University and a Bachelor of Music degree in Vocal Performing from the University of Memphis. Tim’s research and writing focuses pedagogically in conducting and score analysis, and various published essays and books betray his eclectic interests in regional music history, acoustics, creativity, innovation, and aesthetics. 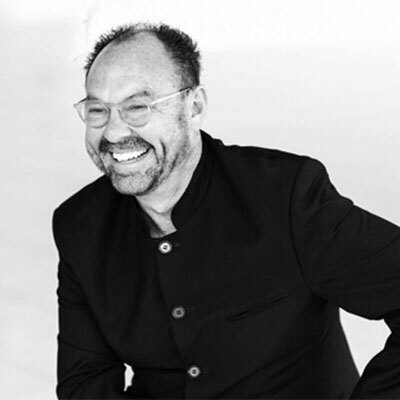 He has conducted university, community, church, and children’s choirs, and continues to serve as choral conductor and clinician in the United States and internationally. 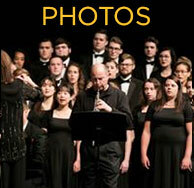 He is in his tenth year as Artistic Director/ Conductor of the Tulsa Oratorio Chorus, Tulsa, OK. Innovation in the Ensemble Arts: Sustaining Creativity is Tim’s third book in the ensemble arts series published by GIA Publications, Inc. The other books in this series are Mentoring in the Ensemble Arts: Helping Others Find Their Voice and Collaboration in the Ensemble Arts: Working and Playing Well with Others. He is currently completing the book Teaching Music Through Performance of European, British, Canadian, and American Sacred Music. 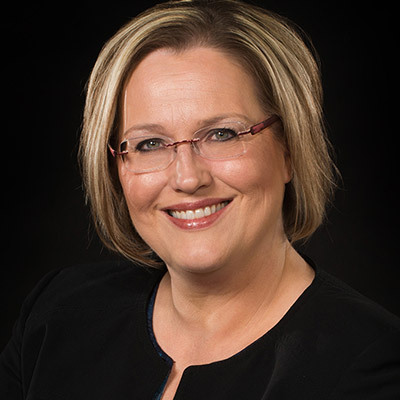 Rhonda J. Fuelberth is associate professor of choral music education at the University of Nebraska-Lincoln, where she serves as the Chair of Graduate Music Education. Dr. Fuelberth taught choral and general music in the Omaha, NE area and has worked with singers of all ages, from children through adults. She currently teaches undergraduate and graduate courses with a focus on choral music education and inclusive music education. She also co-conducts the University Chorale, an ensemble that has performed under her direction for numerous state, regional, and national conferences, and frequently serves as a clinician and guest conductor. Rhonda is the founder and artistic director for i2Choir**--Inclusive, Intergenerational, Exponentially Better Together, a community choral organization that seeks to provide a model for inclusive choral music experiences. She currently serves as the President-Elect of the North Central division of the American Choral Directors Association and is Past-President for the Nebraska Choral Directors Association. Her research has focused on choral music education, music teacher training, inclusive music education practices, and Universal Design for Learning as a model framework for inclusive music education. Rhonda has presented and published research at the state, regional, national, and international levels of the National Association for Music Education, the International Society for Music Education and the American Music Therapy Association. **i2Choir-- i2Choir is an inclusive and intergenerational choral ensemble that has partnered with the University of Nebraska-Lincoln Glenn Korff School of Music (GKSOM) and International Quilt Study Center and Museum (IQSCM) to provide music-making opportunities for individuals of all abilities. In i2Choir, individual contributions are valued, musical growth is championed, and all members are partners in creating high quality music. i2Choir members participate in cross-age, cross-ability groups or “singing teams” of two to four who want to sing in the ensemble together. Singing teams consist of singers who would like to sing with, and support family members and friends with a variety of physical, sensory, and cognitive challenges. 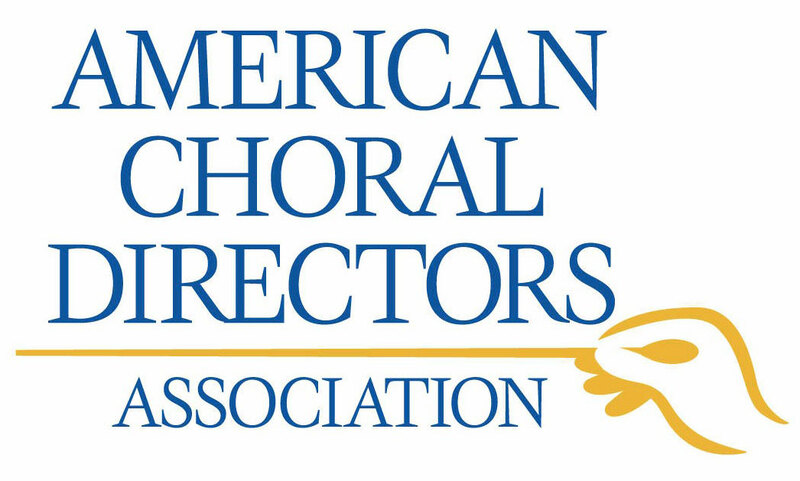 Penelope Cruz is the President-Elect Designate for ACDA Eastern Region and will begin her term as President July, 2020. She is a member of the inaugural National ACDA Diversity Initiatives Committee for which she made contributions to the Choral Journal and as part of an ad hoc committee on audition guidelines for honor choirs and auditioned choirs. For the Eastern Division, Cruz has been Program Chair (2016 and 2020) and Honor Choirs Chair (2012 and 2014), where she initiated the Latino Repertoire and Chinese Repertoire Honor choirs. She has served as NY State President (2014-2015) and as Repertoire and Standards chair for both Women’s Choirs and Multicultural and Ethnic Perspectives. 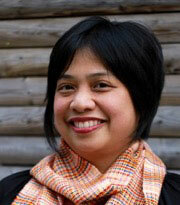 Since 2003, she has been the choral conductor at White Plains (NY) High School. Penelope Cruz is a graduate of the Oberlin Conservatory and earned the Masters of Music degree from Eastman School of Music. Born and raised in Wisconsin, she currently lives in Brooklyn, New York. Please click here to view the symposium schedule.